2019 Is here! Welcome all Wakandan residents, newcomers, and lurkers! 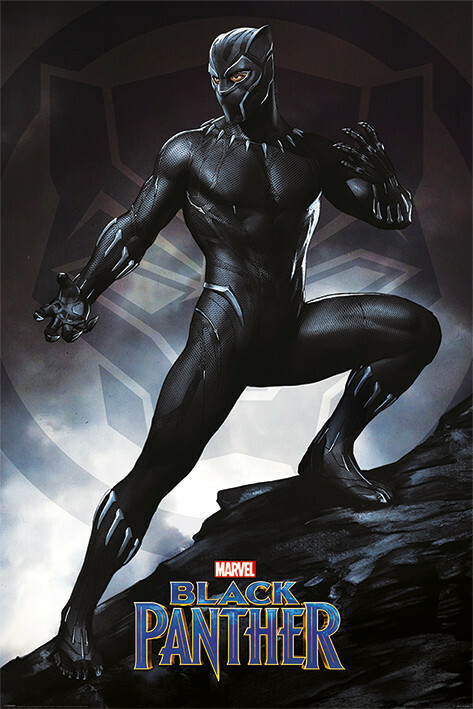 Lets make this another great year for the Black Panther! New Chairperson of the Avengers. Leader of the Agents of Wakanda. Lead of a critically acclaimed cartoon. There are no limits in 2019. Amandala brothers and sisters. Last edited by Ezyo1000; 01-01-2019 at 03:41 PM. Thanks for making the new thread. 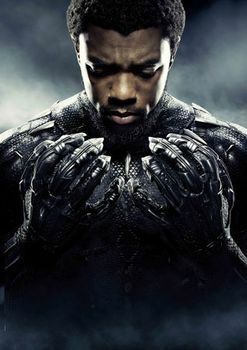 Black Panther Appreciation 2019: Wakanda Technology is a match for ANYTHING! Last edited by Jabare; 01-01-2019 at 11:34 AM. Can we reboot the comic too? Ahh, the breath of freshness is upon the air as we traipse into the vast greenery of the Wakandan svelte stretching out before us. Are those the fabled spires of the Golden City I see before me reaching out to the heavens above? Truly this new Black Panther Appreciation Thread is of to an auspicious start in 2019. Ezyo1000, you are most definitely that dude. 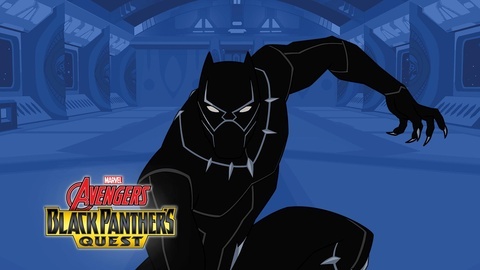 Another Year, another Black Panther Appreciation thread! The BP Thread before this one lasted from August 5 2018 to Dec 31 2018. The thread before that one was the first BP Appreciation thread after the reboot in 2014. With 77,782 posts, it was one of the longest threads on this entire forum! Black Panther Appreciation: Wakanda Forever! Last edited by DragonsChi; 01-01-2019 at 03:25 PM. May we have another year of BP's Quest, cool team-ups and more swag! What’s the cartoon about? I’ve never heard about it? What’s it on? Happy New Year to the King of Wakanda and all his fans .